Soft and bouncy midsoles are the hottest feature in shoes right now. Here’s what that means for your running. 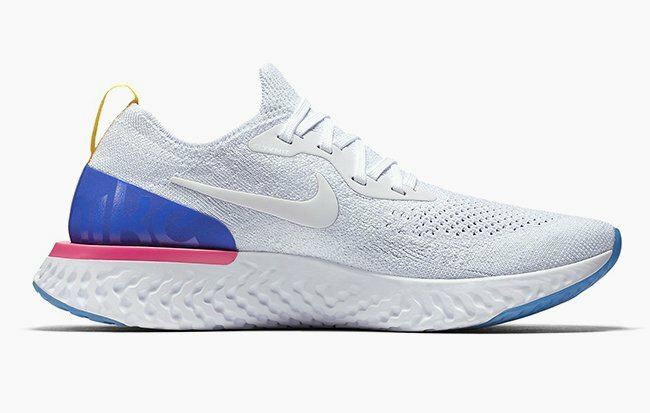 In February, Nike released its Epic React Flyknit running shoe. The sneaker is a sleek little number with a simple, knitted upper that sits atop a single layer of extra-thick ‘React’ foam. In a trend sweeping the running-shoe industry, Nike is centring its attention and fanfare on the properties of this ne-fangled foam, rather than highlighting other parts of the shoe. “React is our most complete foam ever,” gushes Ernest Kim, Director of Advanced Footwear at Nike Running. “You not only get great energy return – 13 per cent greater than Lunarlon – but a much softer experience as well.” For a runner who wants a shoe that feels springy and light and can hold up through plenty of kilometres, Kim believes Nike has nailed it with React. Sound familiar? No doubt. 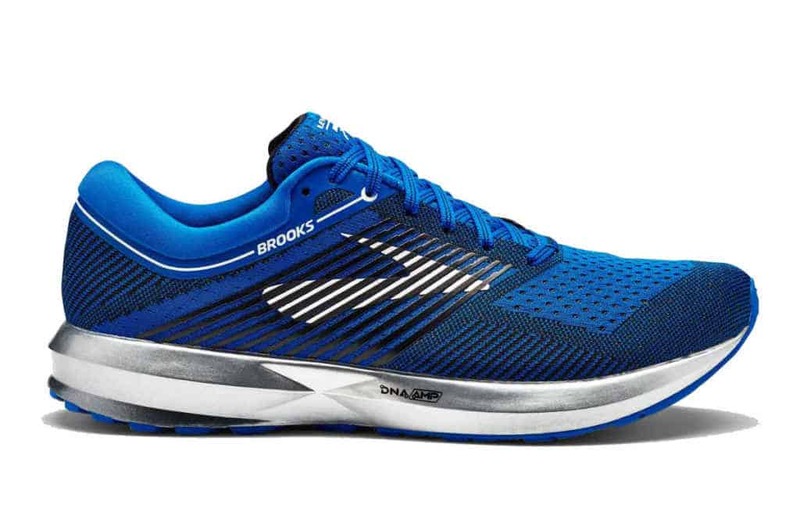 Last September, Brooks revealed its DNA AMP foam, also touting a blend of cushioning and energy return. 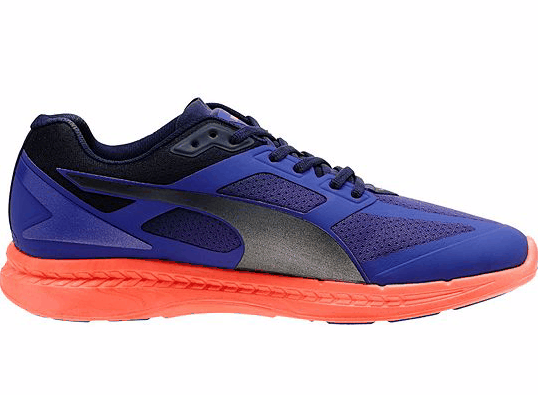 In 2017 we also saw Altra design its first shoes with the cleverly named Altra Ego foam, which – you guessed it – distinguishes itself by its soft step-in feel and bouncy ride. There’s also Under Armour’s new HOVR foam, Reebok Floatride Foam, Saucony Everun, and New Balance Fresh Foam. Seems like every major shoe company now makes its own hero foam. But the question is, does it really make for a better run? To understand what made the world ready to embrace bouncy-foam shoes, let’s rewind a few years. In 2009, Christopher McDougall published a book called Born to Run, which challenged what was historically accepted about running shoes – namely, that perhaps we didn’t need so much shoe – and launched, some believe, the barefoot or minimalist movement. Propelled by new research touting the benefits of light, ‘barefoot’-like shoes, minimalism experienced a meteoric rise. But in 2012, a class-action lawsuit against Vibram FiveFingers for deceptive advertising was the loud thud that marked the end of the minimalist running movement. 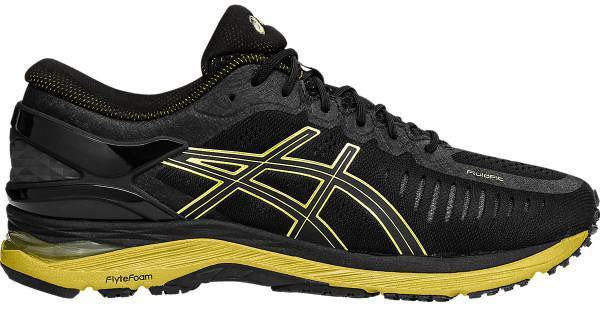 At that point, a majority of runners, sidelined with injuries, found minimalist shoes to be untenable, and most of the running community quickly returned to shoes with more padding. But by then, the world had changed. The research that led the minimalist movement, proving that shoes didn’t work to prevent injury as we had once believed, didn’t just disappear. Throwing out running shoes altogether wasn’t the answer; but neither was returning to overbuilt, stiff, heavy, controlling shoes. One researcher, Benno Nigg, professor emeritus of kinesiology and director of the Human Performance Lab at the University of Calgary, suggested that your body knows best. His studies revealed that shoes chosen simply by which felt the most comfortable were also the most efficient and the best at reducing injury. 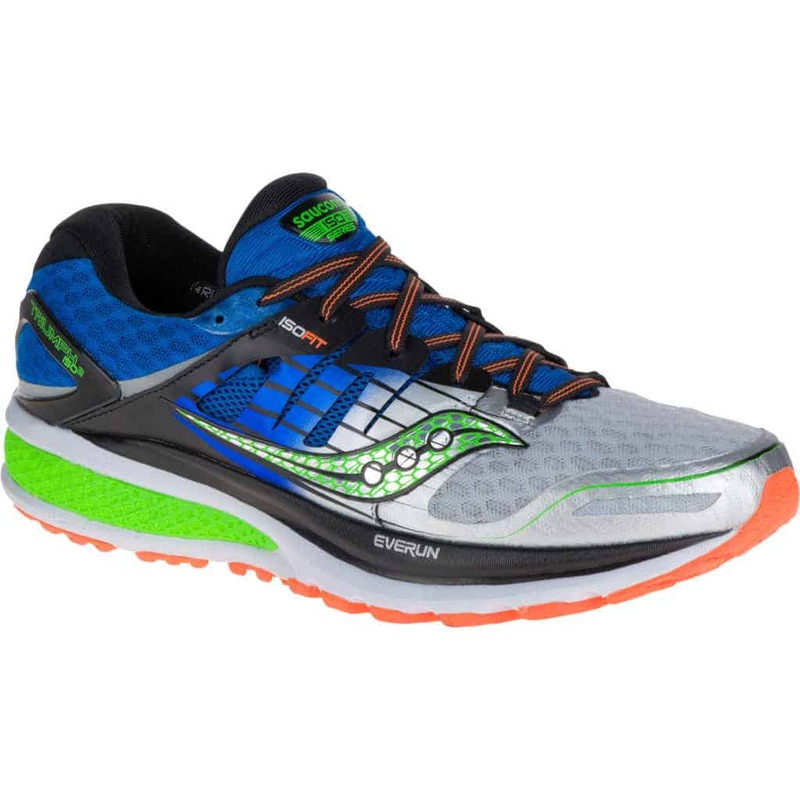 Common runner knowledge shifted, and comfort usurped control as the basis for shoe selection. 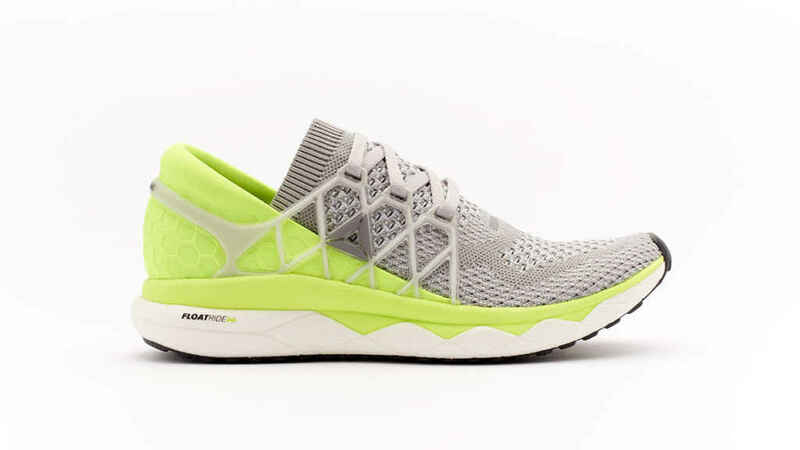 With companies no longer able to successfully market their multi-density soles with plastic posts, shanks, and trusses, the properties of the foam itself rose in importance – and runners were ready to pay attention. Enter the adidas Boost, stage right. 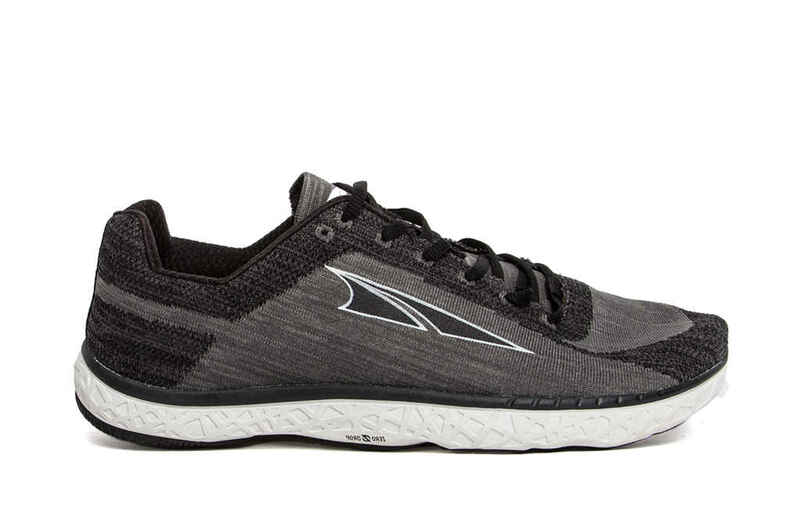 You can trace the running industry’s foam obsession back to a compound in this shoe, introduced in 2013. 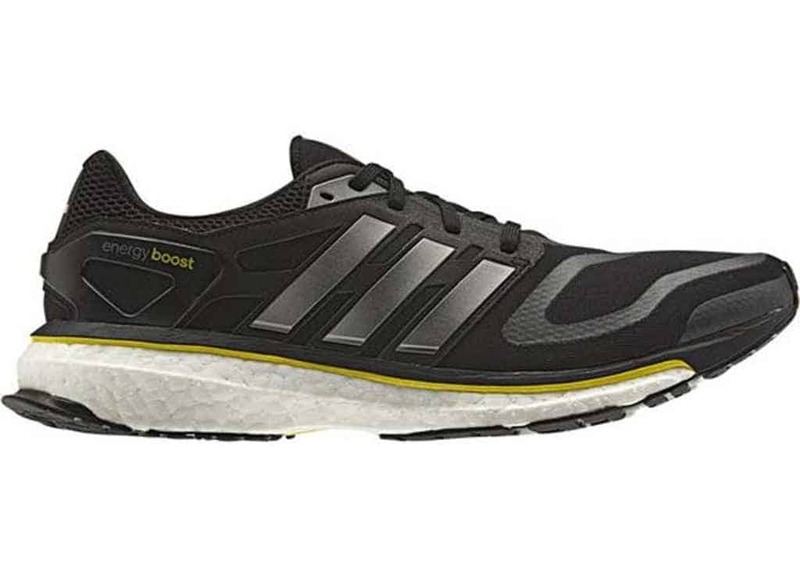 While running shoes have used foam for cushioning since Forrest Gump’s 1972 Nike Cortez, adidas’s Boost foam promised something new: ‘energy return’. The term, while great for marketing, is deceptive. Let’s be clear: no shoe will defy the second law of thermodynamics and actually create energy that will do the running for you. Energy for your stride comes from you pushing against the ground. “Anytime you put something soft underfoot, it’s robbing energy,” says Golden Harper, founder of Altra. 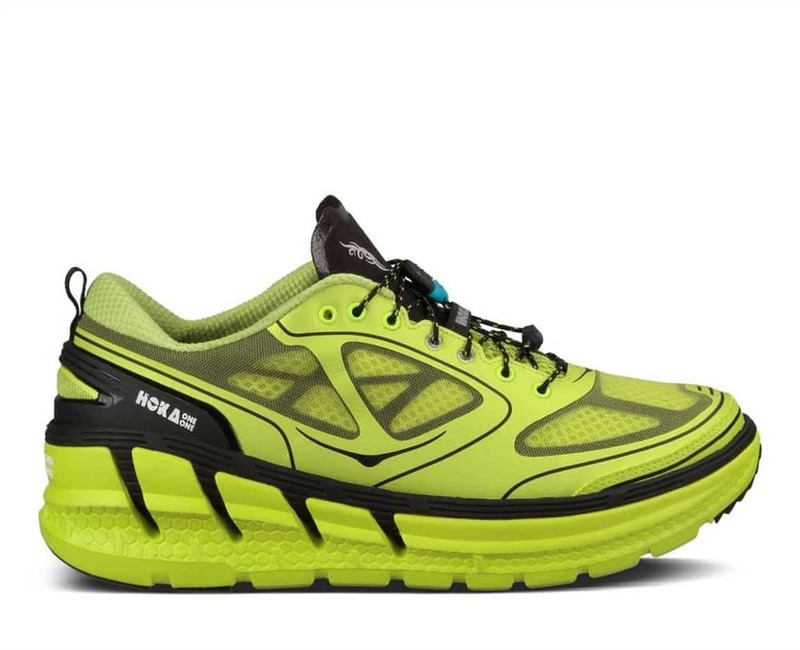 “The best foam in the world will never return energy.” Martyn Shorten, PhD, bio­mechanics expert and director of the Runner’s World Shoe Lab, can quantify that energy loss. Most shoes with traditional foam (called EVA) tend to dissipate 40 to 60 per cent of the force needed to compress them. The best new foams lose only around 30 per cent of the energy. Though ‘energy-return foam’ is technically a misnomer, we admit it’s far sexier than ‘less-energy-lost foam’, so we’ll roll with it. And, while not as amazing as gaining energy, losing less energy is a good thing. Consumers agreed. 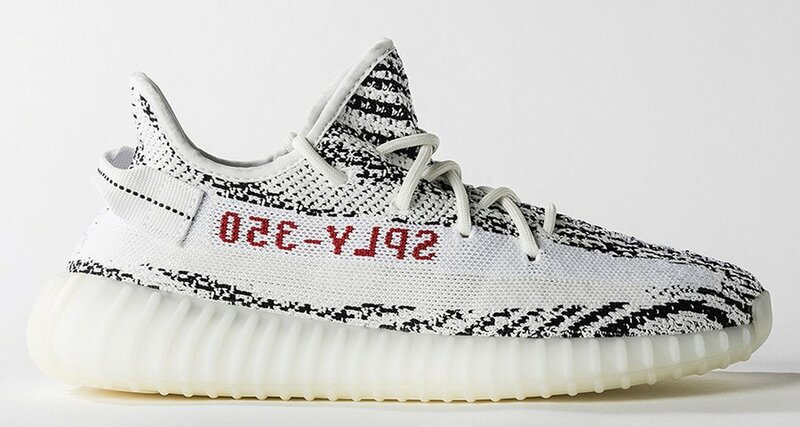 Sales of Boost shoes fuelled double-digit growth in running revenue for adidas in ensuing years, and the Boost foam rejuvenated the once-slumping brand among retailers and runners – so much so, that adidas has struggled to keep up with demand. Put aside physics and what the new foams can’t do, and what really matters is how the material interacts with your stride. New foams deliver two properties that had previously been mutually exclusive: cushioning and responsiveness. Before Boost, shoes felt either soft or fast, but never both. Energy-return foams accomplish both with a well-timed reaction. The cushioning dissipates excess forces, but unlike old marshmallowy foams, energy-​return soles then firm up underfoot, allowing you to push off powerfully. “It’s not about absorbing energy,” explains Spencer White, VP of Saucony’s Human Performance & Innovation Lab. “We want to take that force you create in landing, and help you generate force so you can move.” It’s the difference between bouncing on a soft pillow and on a trampoline. Instead of making one ideal, brands are fine-​tuning foams to maximise different experiences, and letting runners decide what they like best. The feel of each differs depending on a runner’s unique weight, stride, speed, and mileage. Which also means you may prefer different foam on different days. Kim says Eliud Kipchoge – he of the 2:00:25 marathon – likes the new Epic React, but only for easy runs. You may find that one foam feels best for your fast days, but that you prefer another foam for going long. Where will the shoe industry go from here? All the experts we consulted agree that the focus on foam will continue, and even more advances are just around the corner. That’s all good news for runners, too, because as foam continues to dominate and brands create increasingly refined rides to match every possible taste, the chances that you’ll find your perfect road partner get better and better. While new foams may have emerged primarily for function, the shoes that feature them have slid smoothly into streetwear. The versatile comfort of foam midsoles makes them suitable for wearing all day, and without visually screaming, ‘I’m a runner!’ Plus, brands are increasingly topping foam midsoles with simpler, knit uppers that look and feel as much like apparel as they do footwear. The result: shoes that look as appropriate running errands as they do running kays. It’s a win-win-win blend of comfort, function, and style.